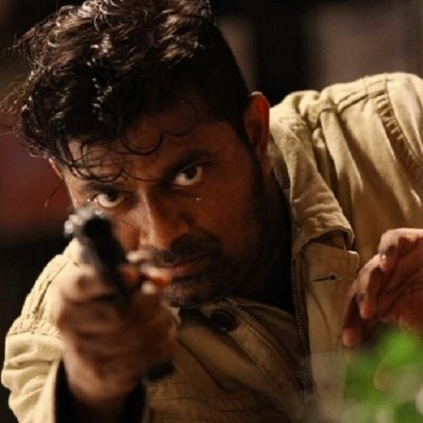 Earlier this morning, we had reported that Tamizhukku En Ondrai Azhuthavum fame director Ramprakash Rayappa, would be directing his next film, starring directors Mysskin, Suseenthiran, and actor Vikranth in lead roles. Now, the official announcement regarding the project's title has come. 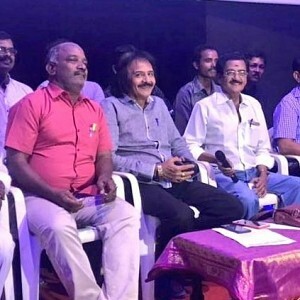 The film has been titled as, 'Suttupidikka Uththaravu', which will be an intense action drama, with the infusion of technology in it. The film will be produced by P.K.Rammohan for Kalpataru Pictures. More details regarding the rest of the cast and technical crew are awaited. 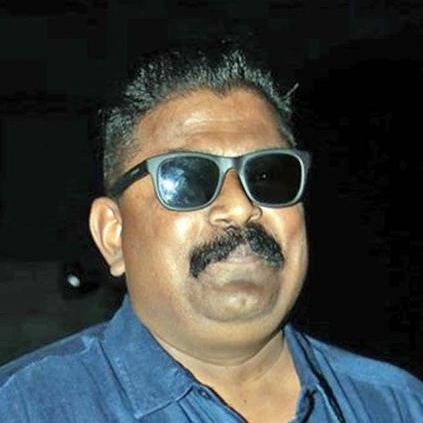 DO YOU WANT TO BE MYSSKIN'S NEXT HEROINE? HERE'S YOUR CHANCE! 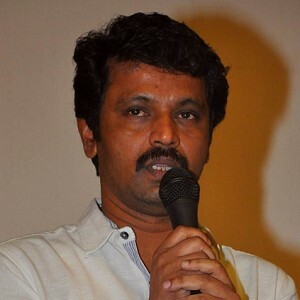 We had reported yesterday that director Mysskin, Suseenthiran, and actor Vikranth would be starring in a film directed by Ramprakash Rayappa of Tamizhukku En Ondrai Azhuthavum fame. 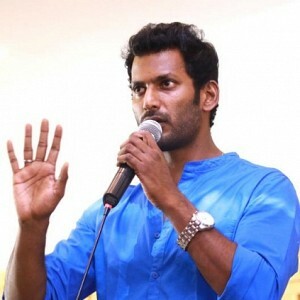 The film is titled as Suttupidikka Uththaravu, and it will be an intense action film. 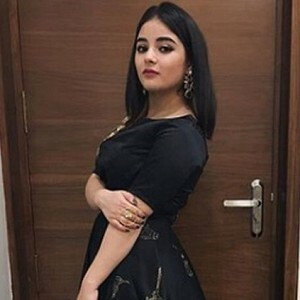 The production team lead by P.K.Rammohan of Kalpataru Pictures is now arranging a casting call to sign a fresh face as the heroine. If you are or know any girl below 23 years of age, of any skin tone, and preferably with Tamil fluency, mail your profiles to film.spu@gmail.com. 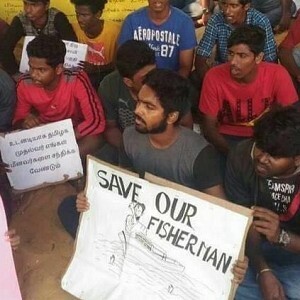 People looking for online information on Mysskin, Ramprakash Rayappa, Suseenthiran, Vikranth will find this news story useful.